An elegant, sensuous fragrance that captures a mythical timelessness. Jubilation XXV Extrait de Parfum Spray is for an enigmatic woman who lives her life as if it were an art form, immersed in culture, time, place and love. This luxurious extrait contains a higher percentage of perfume oil, making for a long-lasting, heady scent. 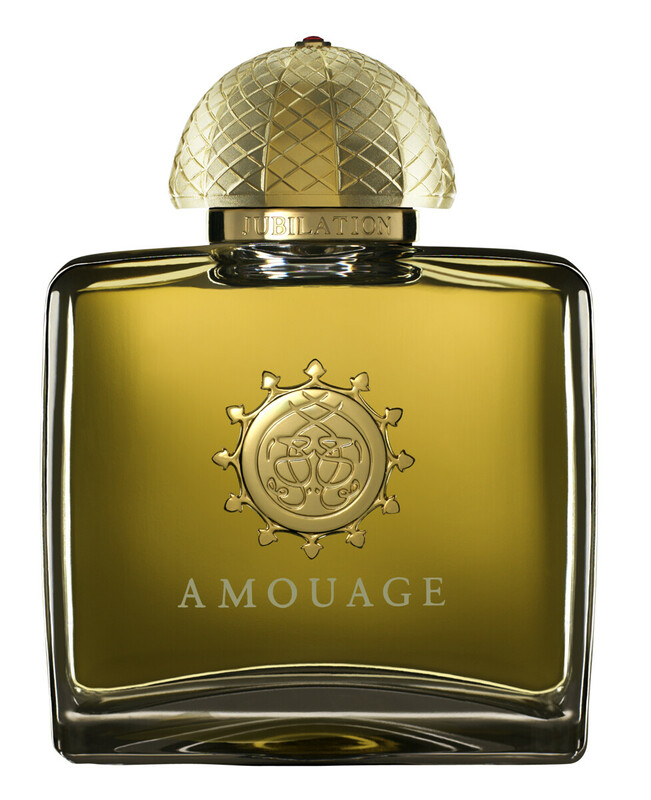 The mystical fragrance touches upon Amouage's Eastern roots with heady notes of davana, frankincense, myrrh and amber. 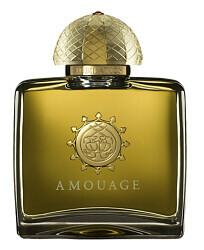 Sumptuous and sophisticated with an underlying sensuality, the scent is incredibly compelling and beautiful.